The Convention on International Trade in Endangered Species (CITES) is an international agreement signed by 175 governments, including one of the world’s major markets for illegal wildlife products – China. The international trade in elephant ivory and rhino horn is forbidden under CITES and, after a brief respite from poaching during the 1980s and ’90s, populations of both species started to recover (some would say because of the international ban). 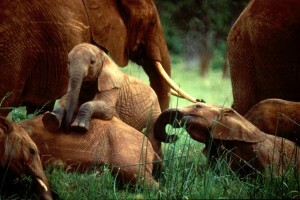 However, poaching has begun to steadily escalate once more across Africa. In 2002, over six tonnes of illegal ivory – the single largest haul since the 1989 ban was put in place – was seized in Singapore and marked the beginning of the continuing, and increasing, numbers of large seizures of illegal ivory, most of them destined for China and the Far East. 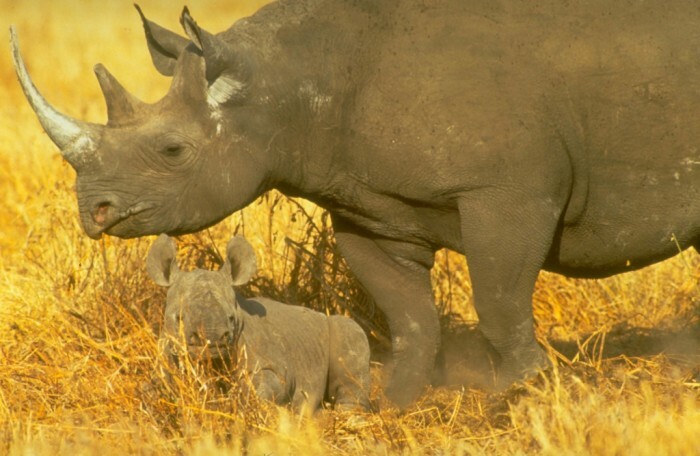 South Africa, in particular, has seen an uncontrollable wave of poaching of rhino for their horns, believed to be the panacea for all manner of ailments (but without a shred scientific proof) in the Far East. 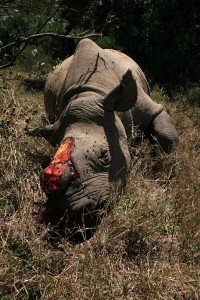 In 2011, South Africa lost more than 440 rhino and the slaughter continues. This year, to date, we’re looking at one being taken every day. Staggeringly, in some quarters, the argument is still being made that creating a legal trade in rhino horn is the answer to this appalling situation. After several years of polarised discussion and debate, CITES in 2008 granted China approved buyer status in the controversial sale of stockpiled ivory from Botswana, South Africa, Namibia and Zimbabwe. Proponents of sustainable utilisation argue that a legalised, controlled trade in specimens of naturally deceased, managed and culled elephants can be used to flood a market and thereby lower demand, so reducing illegal trade and easing pressure on wild populations of endangered species. Setting aside for a moment considerations that a ‘legal’ stream of ivory and rhino horn serves only to confuse consumers while also stimulating demand, for such a mechanism to work there must be stringent controls in place to regulate the trade, such as validating the source of any products, strong enforcement against illegal trade making poaching a high risk / low return activity, and transparent corruption-free management of market prices for legal products. China claimed it could implement “rigorous” regulations and controls against illegal trade and ensure no illegal ivory could enter the market. 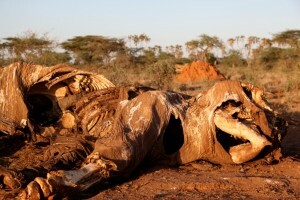 Two years after the stockpile sale took place, EIA investigations in 2010 and 2011 revealed that, far from flooding the market with legal ivory to reduce demand, up to 90 per cent of ivory on sale came from illegal sources and prices of legal ivory had increased to as much as $7,000 per kilo. In effect, the results of EIA’s investigations show that instead of stemming the poaching by satisfying the demand, the sale of the stockpiles has simply fuelled the demand for illegal ivory. These findings have subsequently been supported by research and investigations conducted by independent consultant Esmond Martin and the International Fund for Animal Welfare. So, in a nutshell, the sale has only made matters worse: the demand in China remains high and growing, spurring massive increases in the poaching of elephants. The illegal ivory simply gets laundered onto the market under cover of the ‘legal’ ivory. The last serious rhino poaching crisis, in the 1980s and early ’90s, had a devastating effect on rhino populations in Africa and Asia but the current crisis has an added dimension not seen before – the involvement of organised criminal syndicates in countries which are neither range states nor major consumer markets. This suggests the demand for rhino horn is currently at an all-time high. All manner of talks are underway to address this situation, but the killing continues and a country that prides itself on its wildlife resources, enforcement and anti-poaching is at a loss. 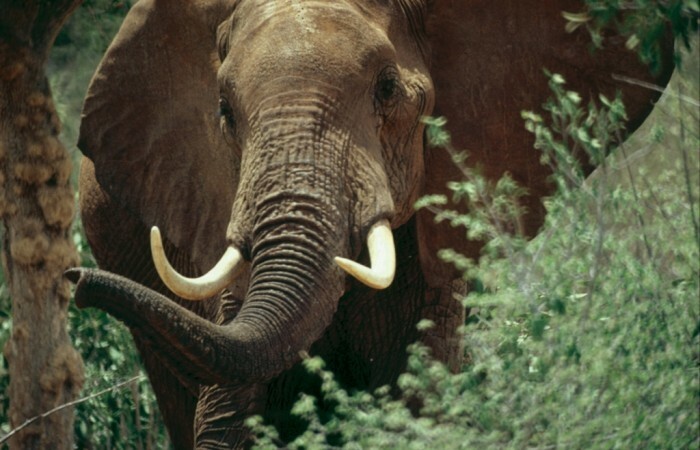 So the solution being advanced to stop the poaching is … that’s right, to legalise trade. Unbelievable. With China’s success in gaining approved ivory buyer status at CITES, talks are now taking place to discuss the possibility of introducing a similar mechanism for legalised trade in rhino horn along the line of the ‘successful’ ivory model. Because the legalised ivory trade has, after all, been such a roaring success – but only for the illegal traders. China again seems to be the principal market yet it has spectacularly failed to fulfil its promises and commitments; implementation of its ivory regulation and control system is, at best, dismal. If China cannot implement a control system designed specifically to address the problem (while at the same time satisfying demand), how on Earth can it even be considered as a suitable candidate for introducing a similar system for rhinos? One area in which China has undoubtedly excelled is in winning agreement at CITES, convincing the parties it has the capacity and will to regulate legal wildlife trade, in particular of ivory, bears and farmed tigers, without detriment to wild populations. And yet the evidence speaks to the contrary. China has not remotely demonstrated adequate commitment or investment in the kind of enforcement required to end illegal trade, something which requires an intelligence-led, and inter-agency approach to tackling organised, international criminal syndicates. Opening up trade has demonstrably not worked for elephants. Who could be so naïve or so wilfully blind as to imagine it will work for rhinos?